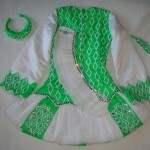 Beautiful Siopa Rince dress adorned with hundreds of Swarovski crystals. 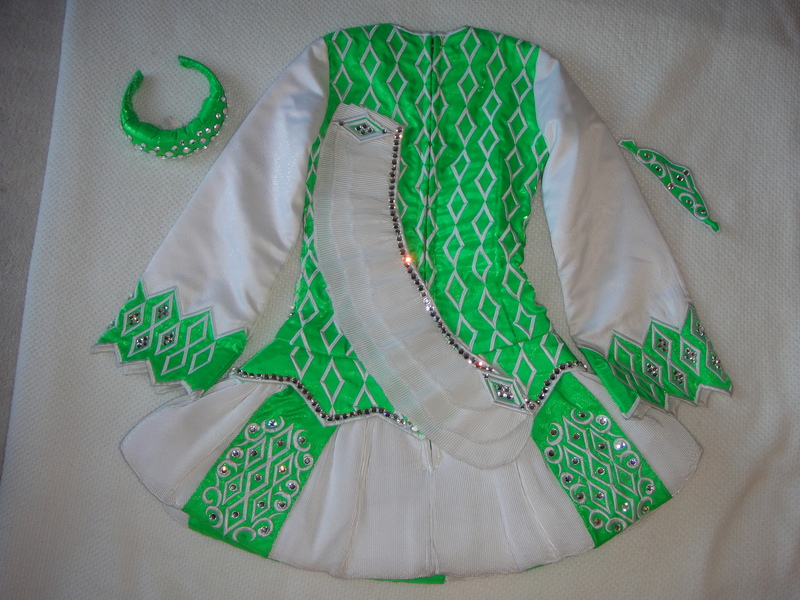 Eye-catching and elegant. Meticulously cared for and stored flat in a smoke-free home. 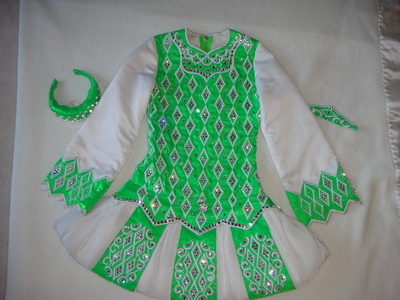 Made for the 2009 Oireachtas.